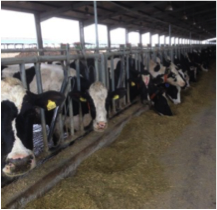 Performances appraisal of the breeding and feeding practices to boost milk production efficiency in Morocco, Algeria and Egypt. Environmental impact assesment (water and CO2 footprint), best practices identification and recommendations to implement sustainable solutions for farmers, in line with the Group’s ambitions and growth plan. 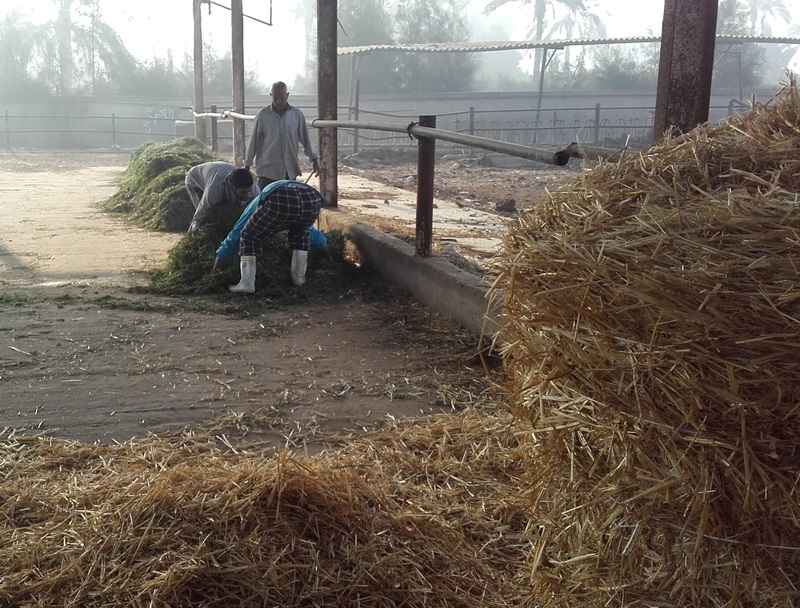 Technical support with a focus on livestock feed management in order to increase the productivity of local farms: training local collaborators, exportation of high-quality French livestock feed via a network of franchised distributors. 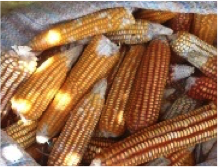 Development of a sweetcorn, fruit and vegetable supply chain: on-site technical support, organization of a local network of producers (30 farms), construction, launch and management of a packaging plant, identification of local growth drivers to diversify industrial activity. 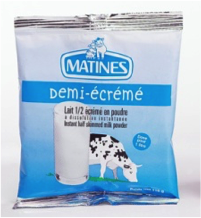 Creation of a financial and commercial partnership between a French dairy processor and a Chinese industrial processor: identification of potential partners, negotiation management, assistance during the operational launch of a new processing plant. 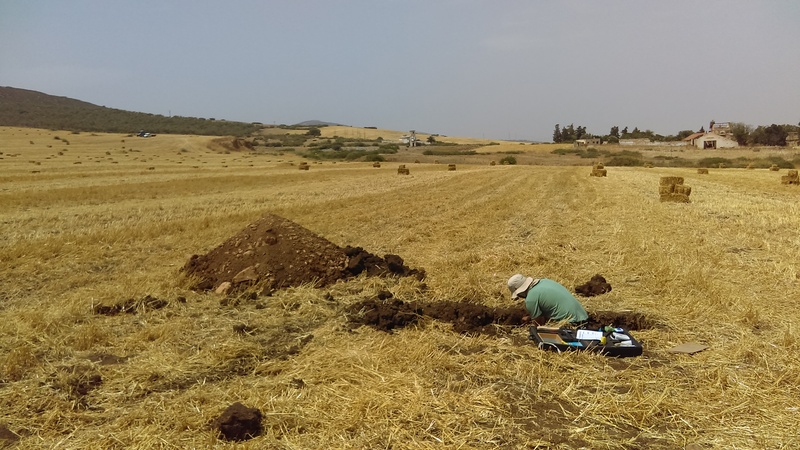 Assistance in a strategic investment decision making process of a greenfield agricultural project: soil analysis, water availability, ecosystem players mapping, potential crop screening.. 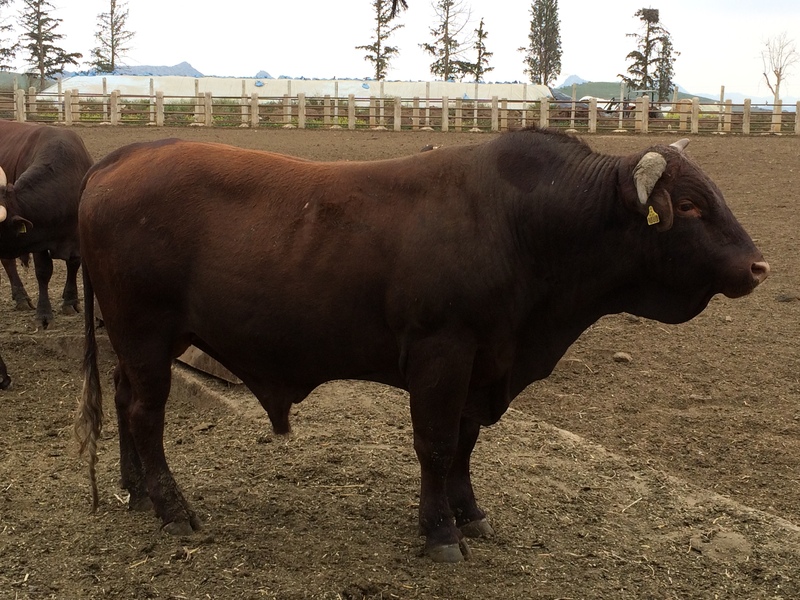 Identification of the performance drivers for the Group’s agricultural activities (ranching and crop production) in order to restore its economic profitability and ensure its sustainability. 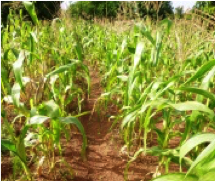 Assessment of the agricultural practices, qualification of improvement drivers for crops and herd management, calculation of the expected savings. Sector auditing, identification of major actors, definition of strategic intervention possibilities to improve and develop the agri-food supply chain in a sustainable manner, recommendations for growth. 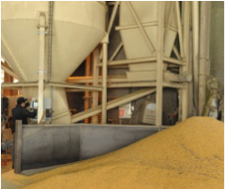 As of 2010, one of the most technologically advanced cereal seed factories in Europe (35 Million € invested) has produced 9000 TPY of maize and sunflower seeds for the Russian and Ukrainian markets: definition, construction and launch of a production plant, technico-economic development of supply via on-site technical assistance (45 Ukrainian producers over 5000 ha).